We wanted to keep the news secret for a little bit longer, but we’re so excited we just had to share. 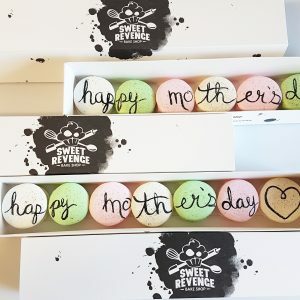 Sweet Revenge will be expanding to a second location! 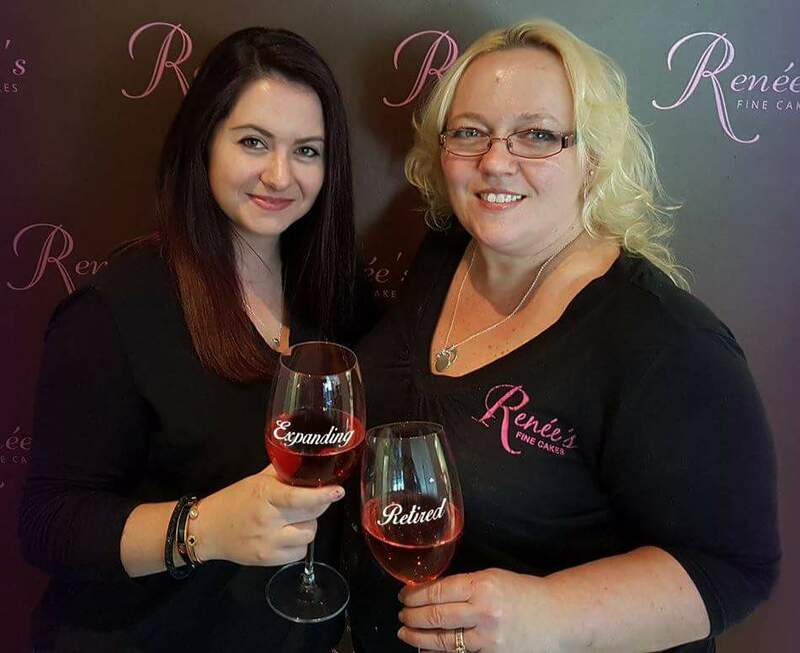 Renee from Renee’s Fine Cakes is retiring her bake shop in Tecumseh. She’s passing her spatula to Saskia Scott where Sweet Revenge will continue Renee’s passion. Sweet Revenge Bake Shop will be taking over the location in July of 2016. You’ll still be able to get all your favourite custom cakes and treats in Tecumseh, but now with the Sweet Revenge twist. We’re particularly excited because the new location will be laid out café style! This means you can join us to enjoy your treats over coffee. We’re also excited to be inviting a local roastery to bring you the best, freshest coffee in Windsor. Make sure you like and follow us on social media to get all the exciting news and updates leading up to our second location launch!